Space missions are extremely expensive endeavours, and money has been in short supply for NASA. Because of this, the space agency is looking for private entrepreneurs to assist them in returning to the moon. This initiative encourages companies to take advantage of NASA’s vast knowledge, engineers, and installations to reach the moon for mining. The catch is that there will be no support from the US government; unlike the current arrangement that keeps the International Space Station supplied. 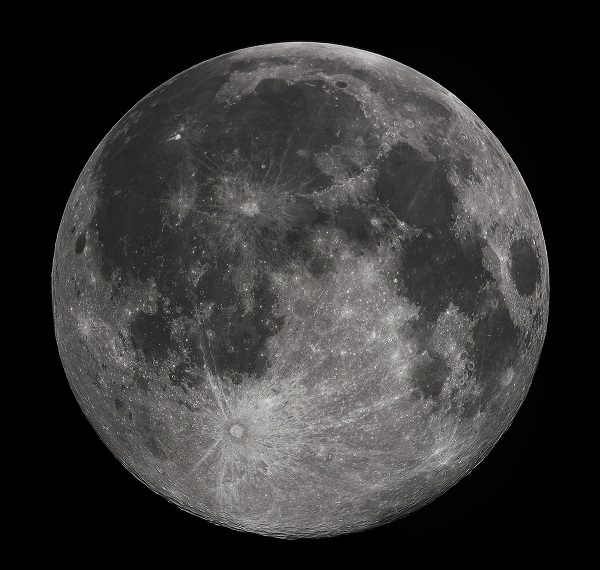 Moon exploration has revealed the existence of rare metals and water on the Earth’s largest natural satellite; and NASA is hoping that the opportunity to mine and profit off these resources will drive the private sector to finance missions. NASA chief Charles Bolden said last year his agency would not take the lead on a manned lunar mission, but wouldn’t rule out the possibility of participating in one led by a private company or another country. NASA’s last attempt to reach the moon was cancelled in 2010 when President Obama decided that the project was too expensive. Called Project Constellation, the mission would see Americans using the Moon as a stop before eventually setting off for Mars. Getting help from private companies would also circumvent a United Nations agreement that no country could lay claim to the Moon. This, however, does not extend to individuals and companies; which has lead to debates on the legality of staking a claim in space.